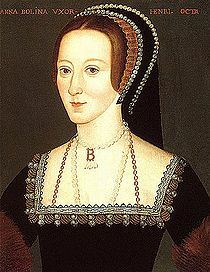 This is Part 30 of Esther Hyams’ wonderful series of poems on the life of Anne Boleyn. Especially to the endangered, forsaken and abandoned Queen Anne. 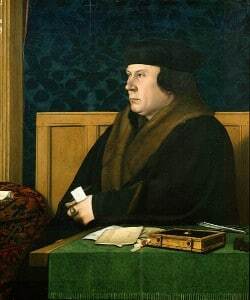 This indicated that Thomas Cromwell’s helpful favour had shifted again. And now inconsistently, the power of Anne he had come to abhor. Despite the fact that with her husband, Henry, her power had dimmed. No matter how loyal you were for so many years: no one had immunity. No matter how impossible the odds, or how you might be taunted. Power and love from the King would never come without a great debt. Nurturing, plotting and growing the already hateful, odious planted seed. A terrible doomed battle in which neither Anne nor the Boleyn’s could win. But unlike Catherine of Aragon, Queen Anne Boleyn was utterly helpless. Amid the traditional rituals of the English court, minute by minute, day by day. But the court ritual, she of all people, knew how to construe and interpret.